Black Watch Snipers documents the Canadian military experience during WWII as seen through the eyes of a tightly-knit group of snipers from Canada’s most storied Regiment—the Black Watch. In Las Vegas, the sky’s the limit. A century ago the city did not even exist. Today, in the middle of the Mojave Desert, between the Grand Canyon and Death Valley, there lies the world’s largest entertainments park. But what lies behind this ocean of dollars, these little white chapels where Elvis look-alikes wed couples one after the other, these world-beating giant hotel-casinos? Over and above the whirl of Sin City, Pierre Brouwers gives us a glimpse of what goes on behind the scenes… in a film that beggars the question: mirage or reality? Hotel-Casinos . 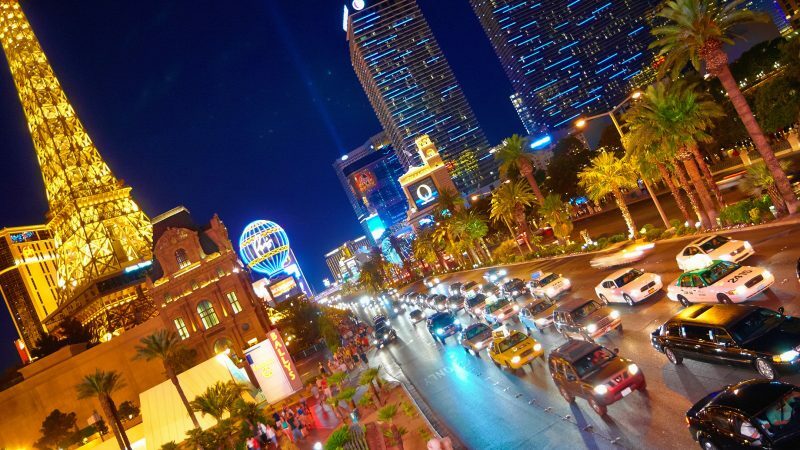 The Strip by Day and by Night . Downtown . Architecture . Wedding Chapels . Pool Party . Fremont Street . Gay Parade . Le Cirque du Soleil . Residential Neighbourhoods . Night Clubs . Arts District by Day and by Night . Industrial Road . Naked City . Atomic Museum . Pinball and Neon Museums . At the Wheel of a Ferrari . Pawnbrokers . Oxygen Bar . Treating that Hangover . The Airport in Town . Valley of Fire . Red Rock Canyon . Hoover Dam . Mojave Desert . Las Vegas from the Skies . Etc.